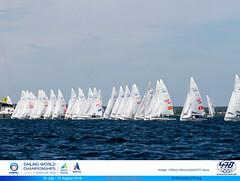 • To introduce and develop both classes – 420 and 470 in countries and regions where sailing is emerging or is less active. 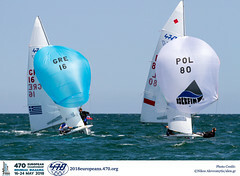 • To support the sailors from those countries or regions to improve their skill level and knowledge of the 420 and 470 techniques. 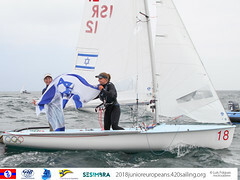 • To encourage sailors to participate in 420 and 470 Championships, so that the global fleets develop and sailors can share their knowledge with their national fleets. • To improve 420 & 470 coaching in those countries or regions by sharing the knowledge of experienced coaches, well familiar with both classes. • To support the provision of 470 and 420 equipment to nations.